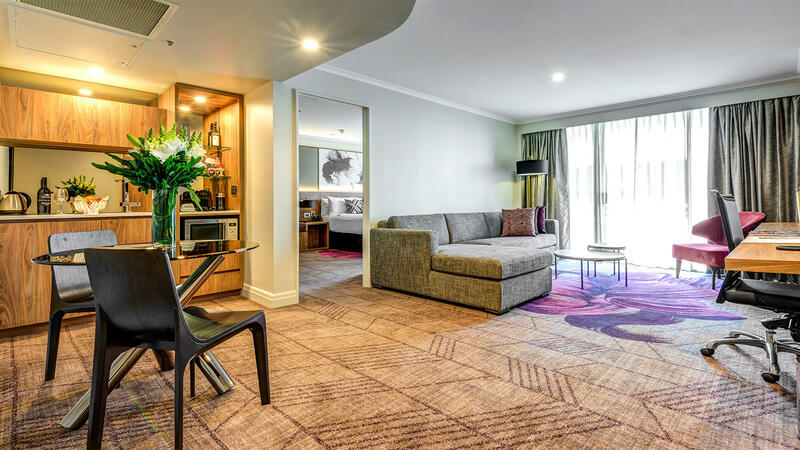 At-a-Glance Rydges presents a compelling picture with its value-oriented, well-designed, Aussie-in-appeal properties in locations across Australia and New Zealand, and in London. 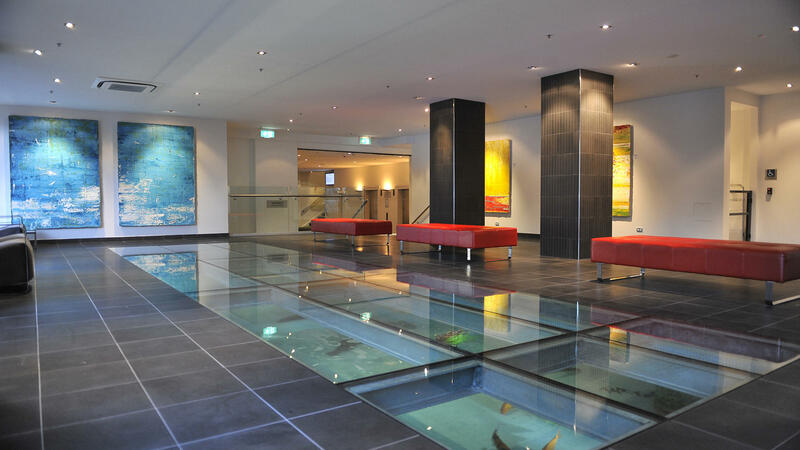 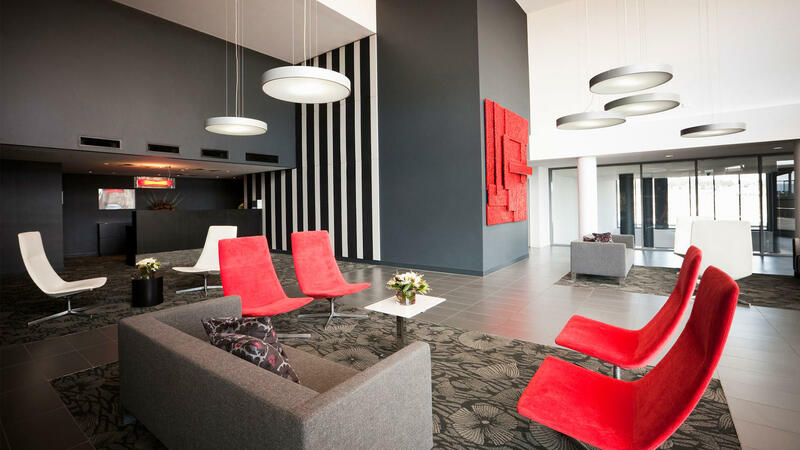 Why You’ll Love It Rydges delivers solid hotel experiences at incredible values. 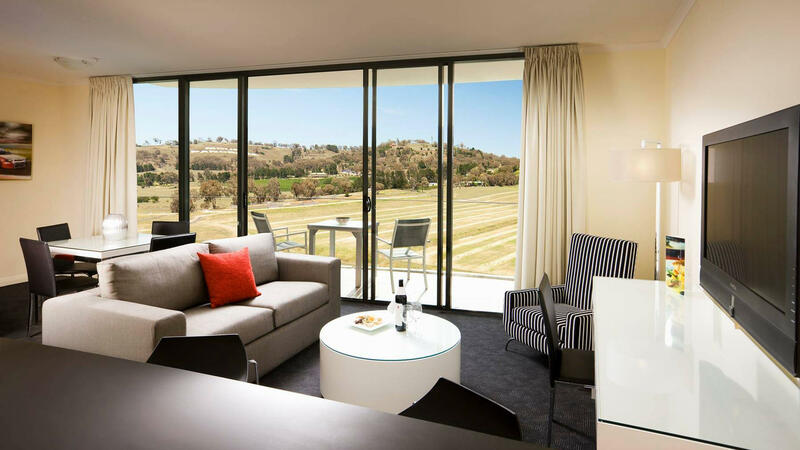 Properties encapsulate the warm and welcoming nature of Australian hospitality with their comfortable design, destination-appropriate touches, and genuine service. 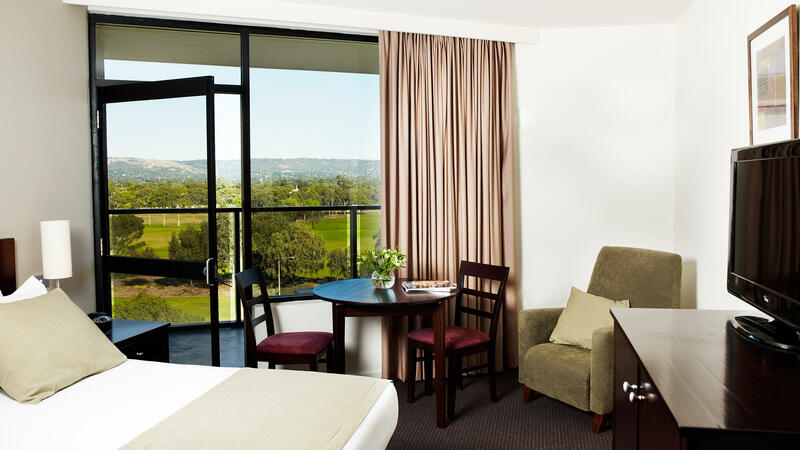 Headline Appeal Many Rydges properties offer complimentary café-style breakfasts every morning where guests enjoy espresso beverages, pressed juices, fruit smoothies, fresh preserves and pastries, and hot and savoury items.